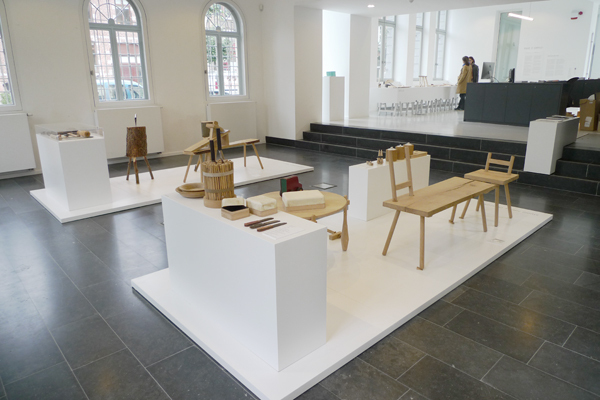 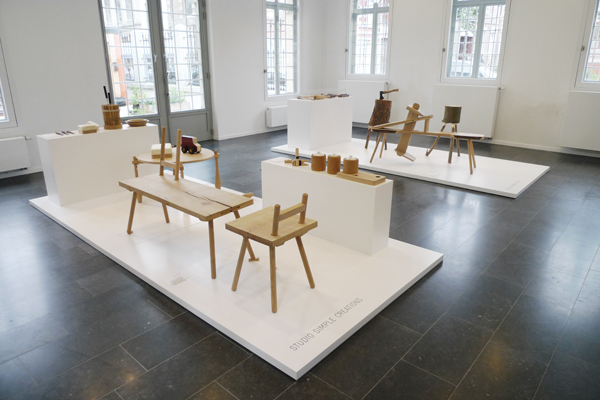 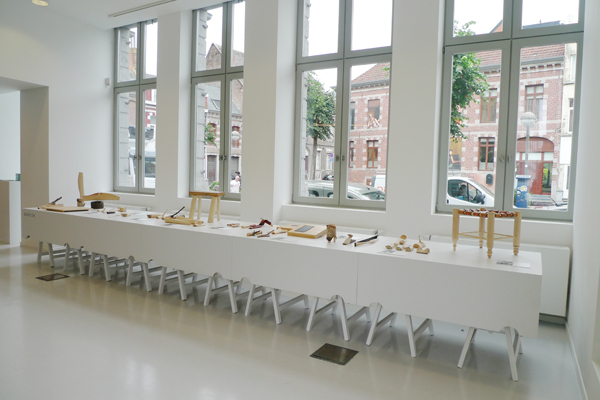 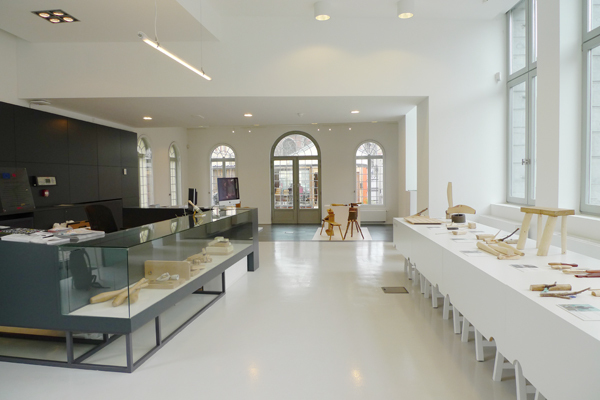 As part of Mons 2015 projects, the Maison du Design de Mons invited Studio Simple design duo (www.studiosimple.be) to conduct a "workflow" of 5 sessions in their workshop, in a forest or a FabLab, to "think and create every-day tools" . 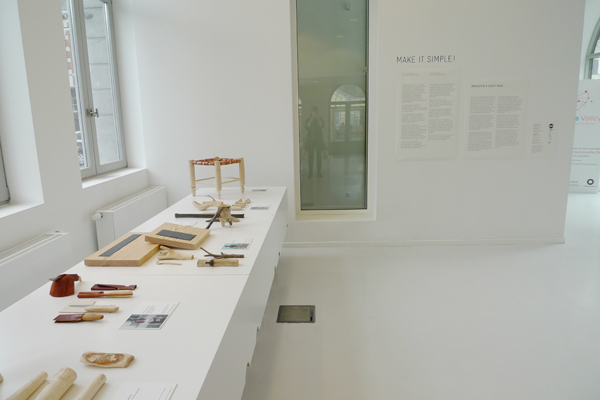 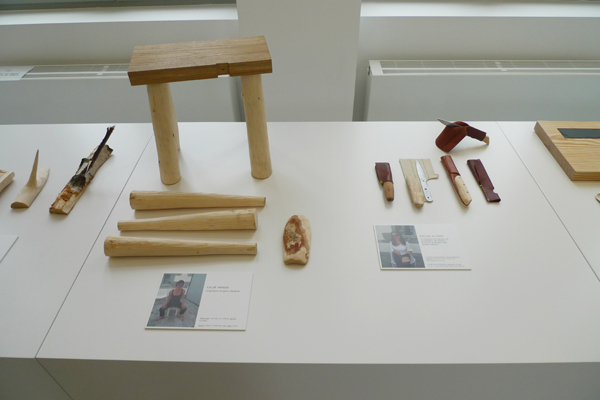 The exhibit displays the outcome of the workshop led by a dozen participants, as well as the working process of Studio Simple. 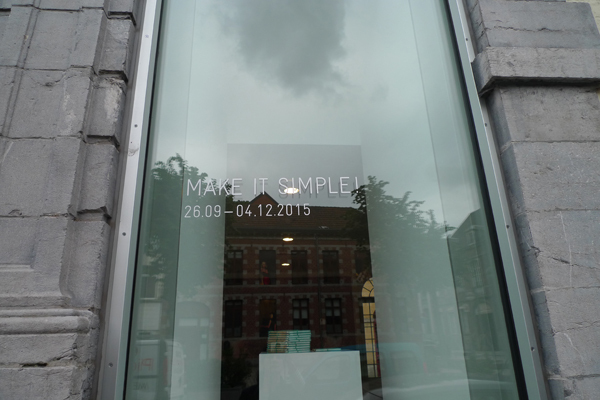 As part of this mission, we were in charge of the scenography, graphic design, production monitoring and installation.